Here are some pictures of the Segerberg family from Arvika Sweden. I will be adding more pictures soon. All photos were taken by Olaf Andersson or Olga Segerberg unless otherwise noted. To view a picture in its full size, right click on it and choose view. 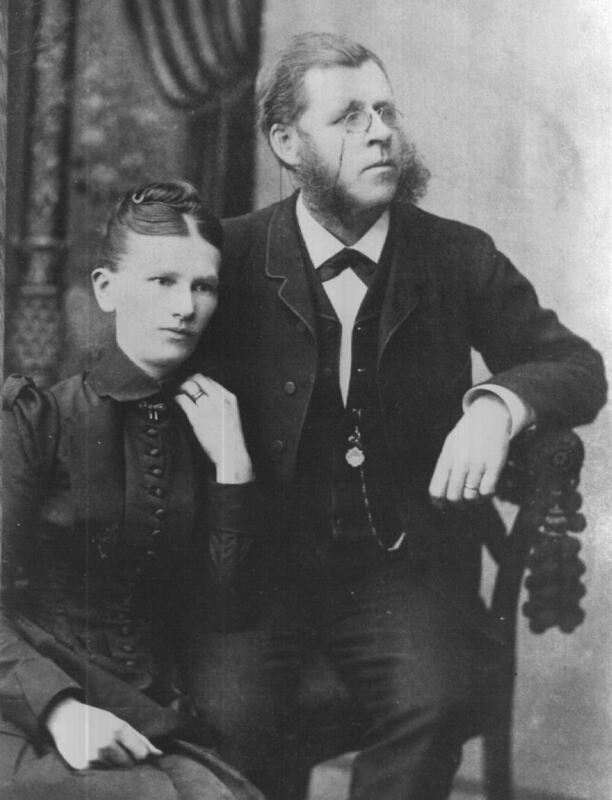 Malvina Larsson (1862- about 1917 ) and Olaf Andersson (1835-1901) parents of Åke. 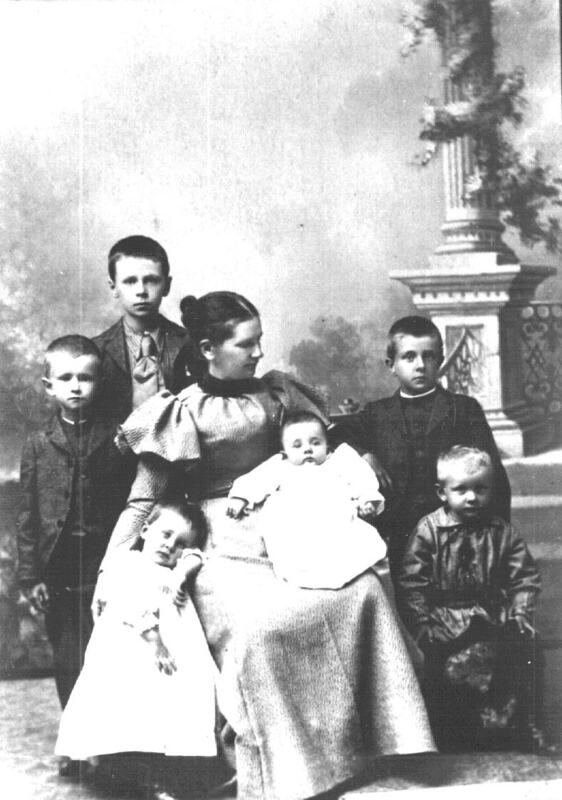 A family portrait about 1898. Standing in the back: (left to right) Eskil and Gunnar. Malvina holding Rolf. Elna standing next to Malvina, Åke kneeling, Folke behind Åke. A family portrait about 1894. 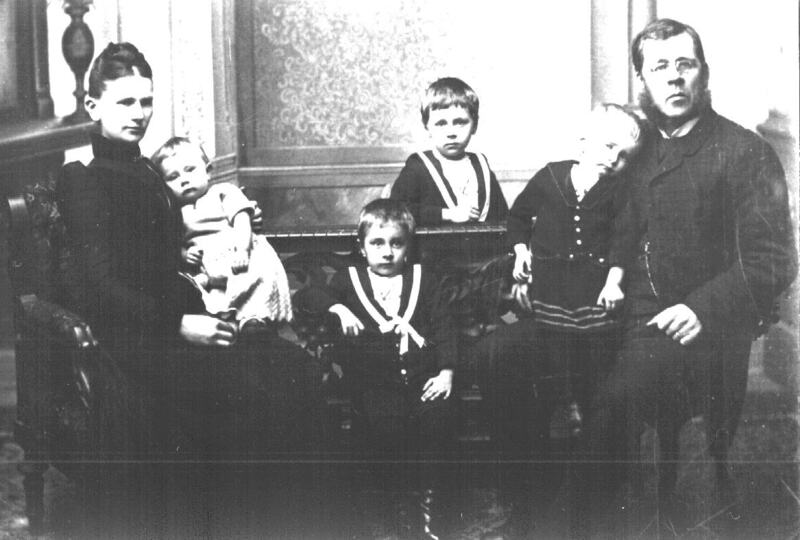 Left to right: Malvina, Åke (in her lap), Folke, Gunnar, Eskil, Olaf. 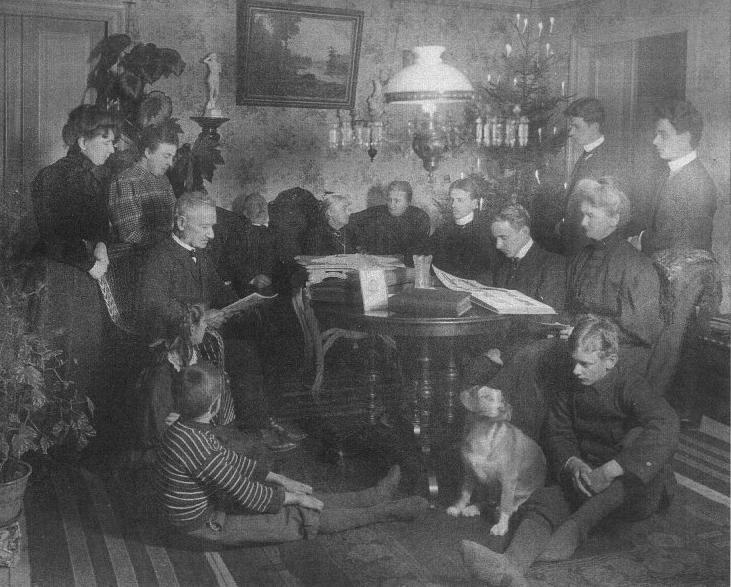 A family portrait about 1900. Left to right (standing): Åke, Brita Crona, Moster Olga, Anna Johnson, Folke. Sitting: Malvina, Rolf, Elna, Eskil, Gunnar. A family portrait about 1905. Sitting on the floor next to the dog - Åke. Sitting directly behind Åke - Malvina. Sitting on the floor on the left - Elna and Rolf. Two women standing on the left - Moster Olga and Brita Crona. Man reading on the left - Helge Brolin. Man and woman on the sofa in the back - Cajsa Jonsdottar and Fred Larsson - Malvina's parents. Sitting next to Malvina - Folke. Standing behind Malvina - Gunnar and Eskil. Sitting next to Cajsa, Clara, Malvina's sister. Sitting next to Folke - Helge and Clara Brolin's son. Malvina Larsson Segerberg Åke as an infant.